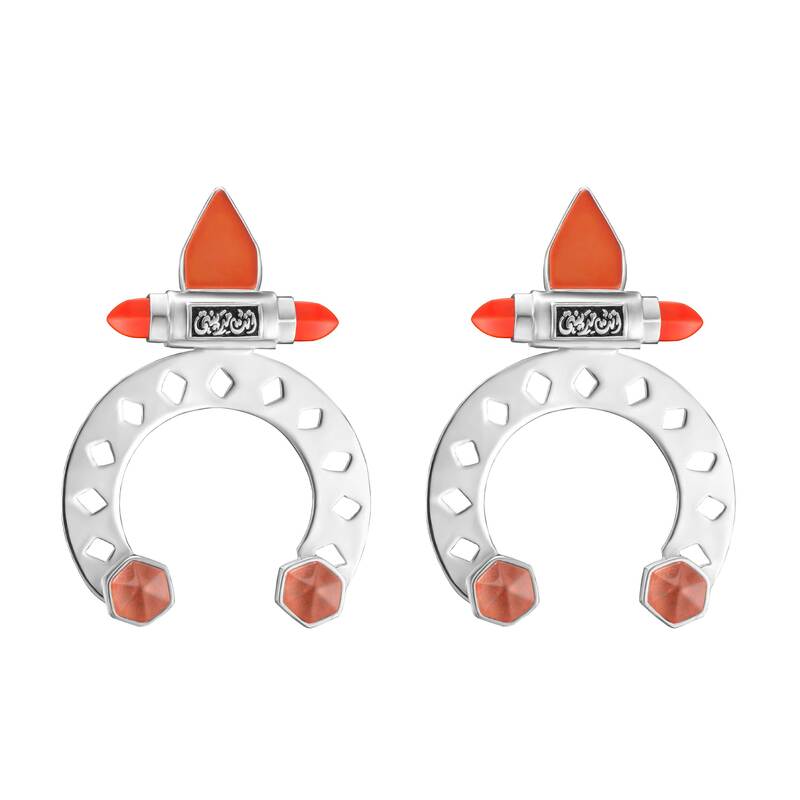 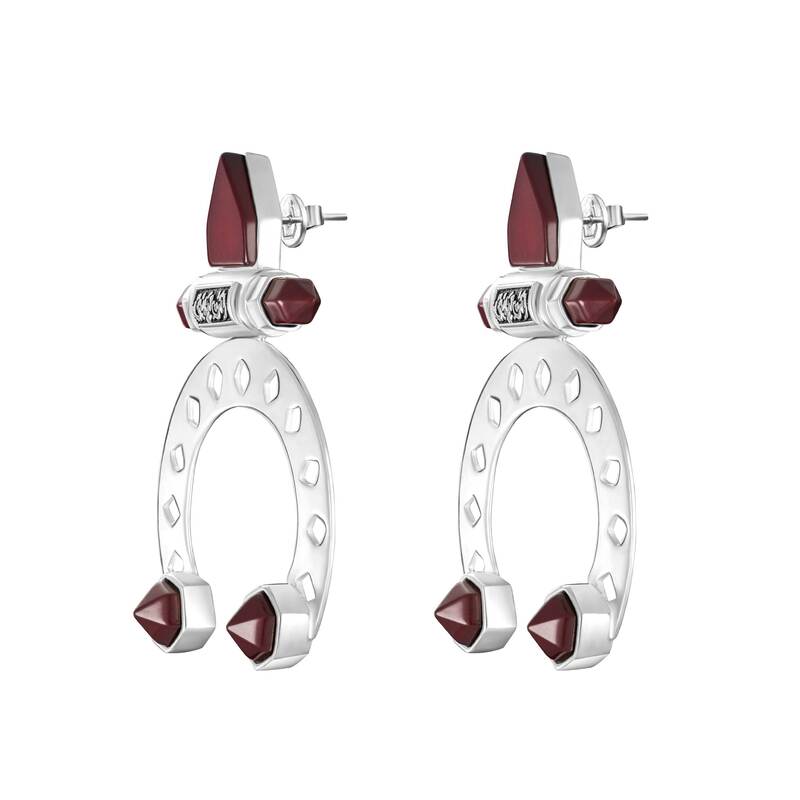 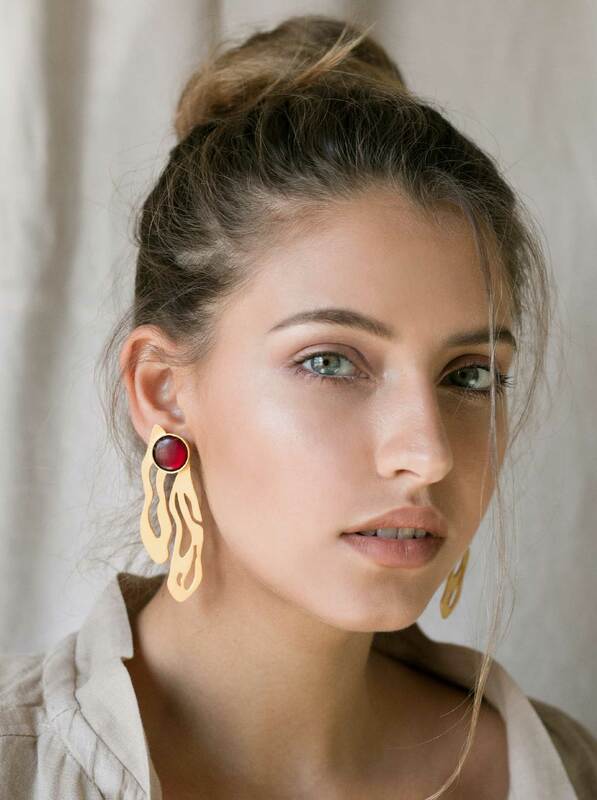 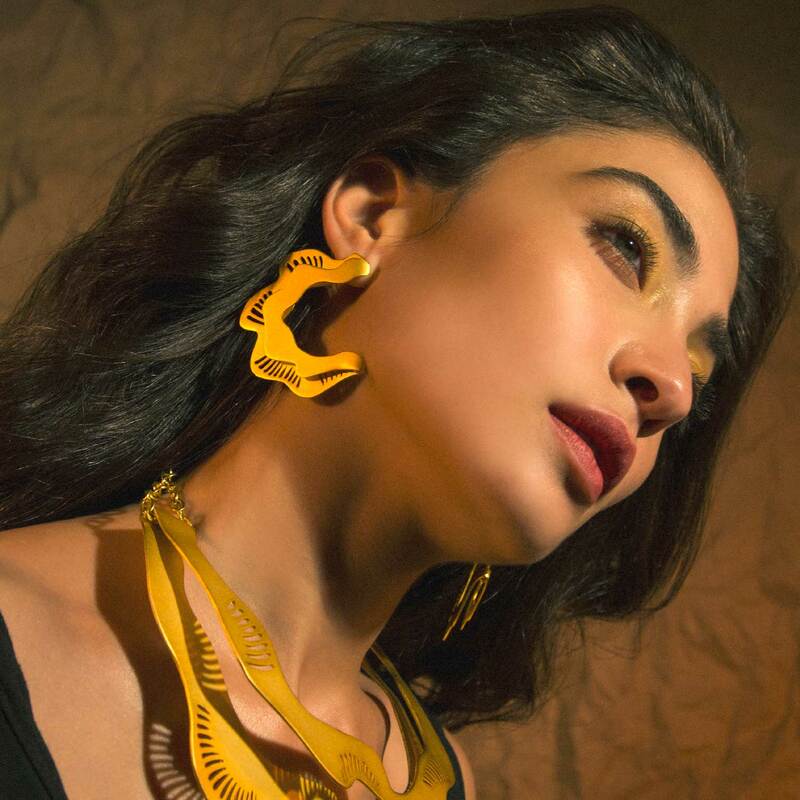 Inspired by city structures, The Archway Earrings take the Jude Benhalim woman through the wonders of the city life, channeling the vibrant energy of an orderly city while incorporating the spirit of 1990s punk. 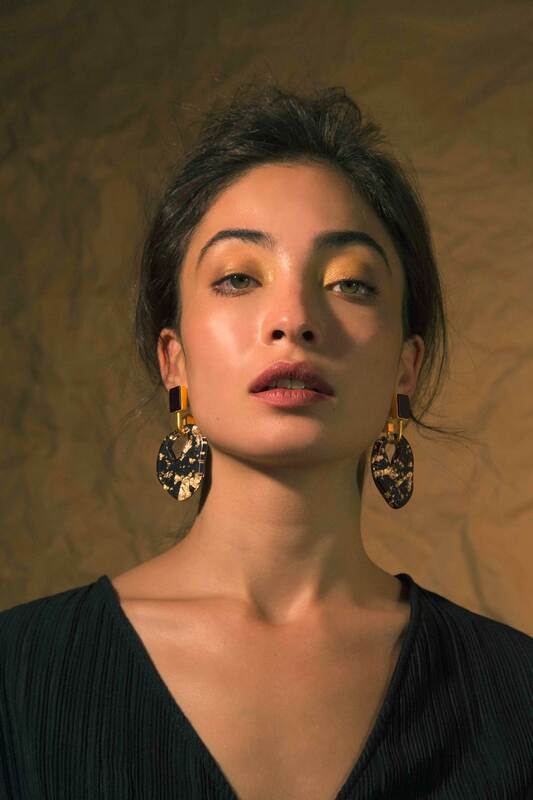 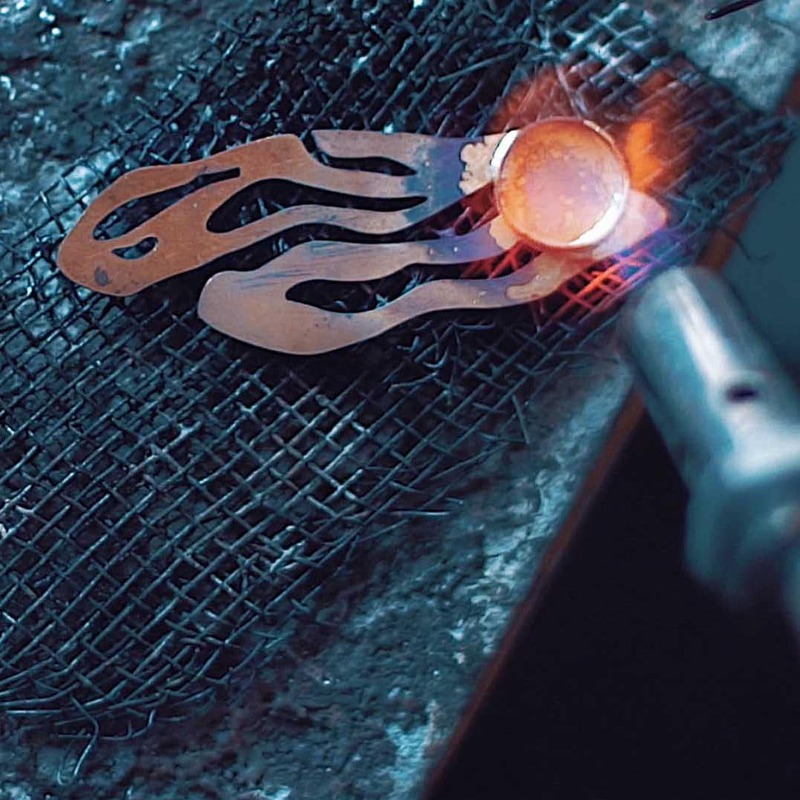 The Earrings feature Arabic calligraphy that reads "انتي مدينتي ", which reads "YOU ARE MY HOMETOWN". 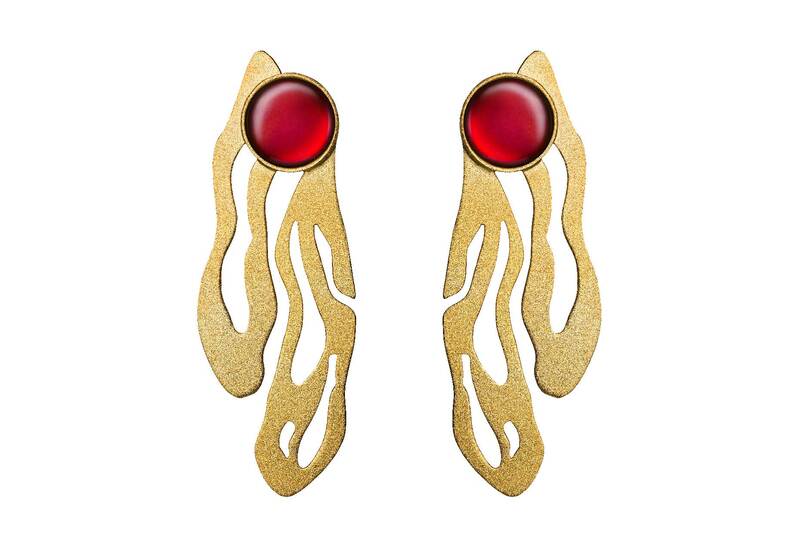 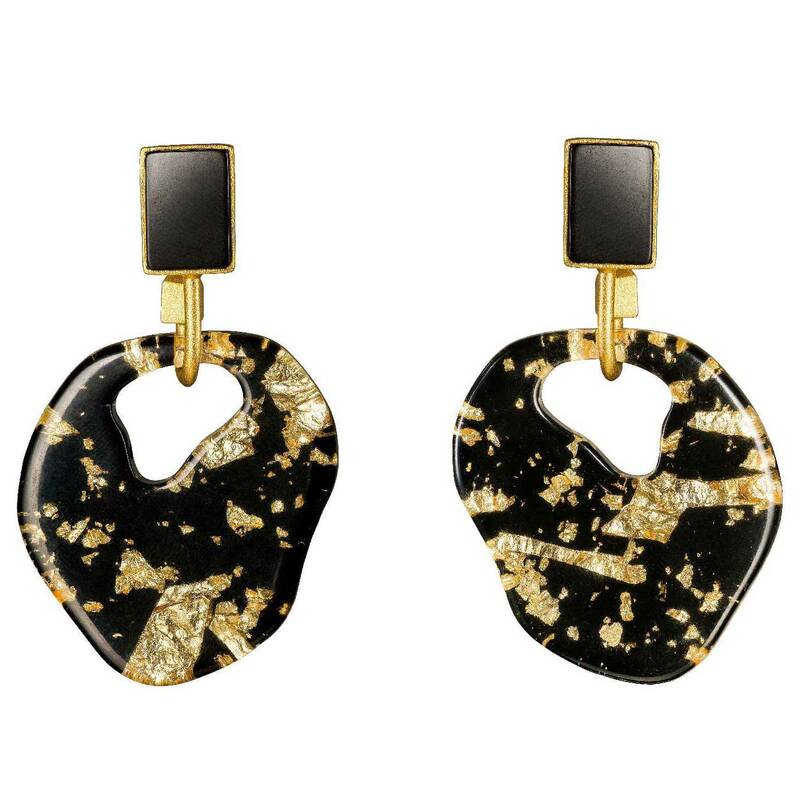 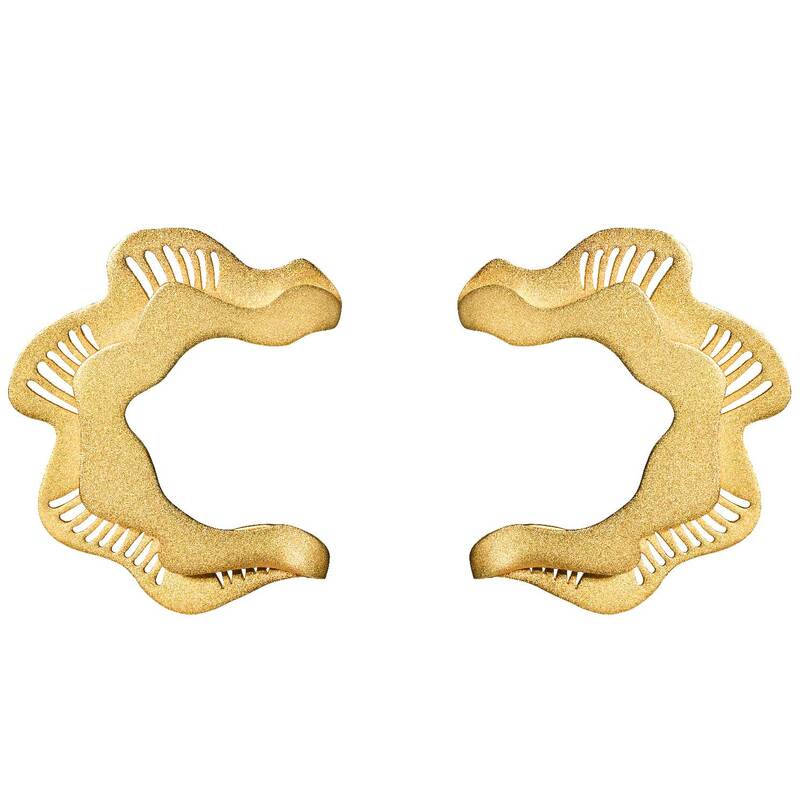 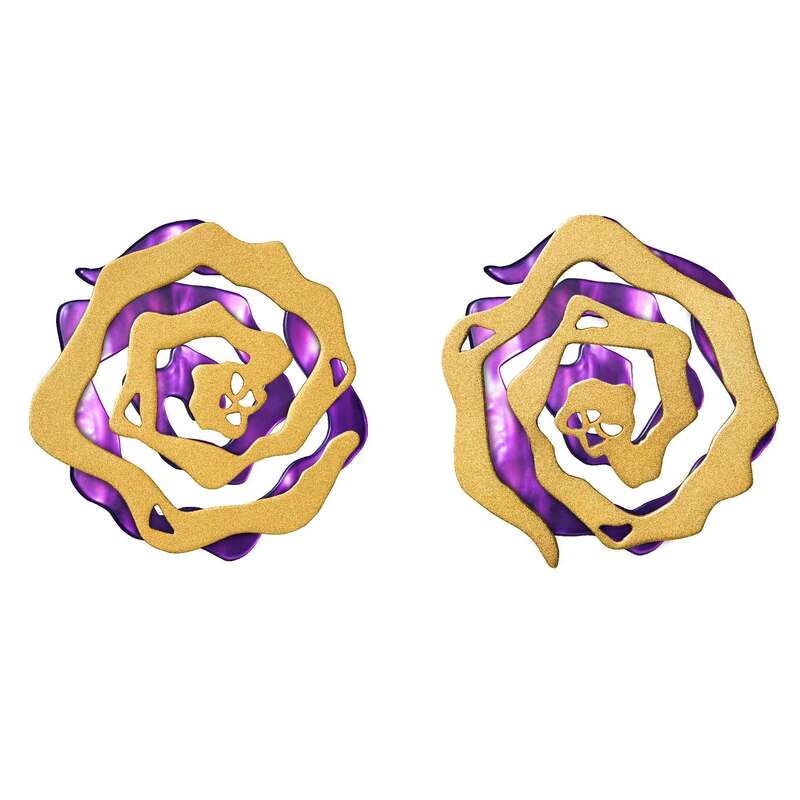 Reading "You are My Hometown", tuck your hair behind your ears to show off these statement earrings.